This newsletter will highlight initiatives and activities in the Department of Biological Sciences. With 30 faculty distributed at three sites (Davie, Jupiter, and Boca Raton), we play a large role in the development of FAU's life sciences. Our faculty focus on three main research areas: environmental science, neuroscience, and marine science. In 2016, they published 70 papers in peer-reviewed scientific journals and spent $2.6 million dollars in research grant funding. In addition to a wide range of FAU collaborations, the Biological Sciences Department has strong collaborations with local research institutions including the Max Planck Florida Institute for Neuroscience, the Scripps Research Institute of Florida, the Harbor Branch Oceanographic Institute, the Center for Environmental Science, the United States Geological Survey, and the Florida Fish and Wildlife Conservation Commission. 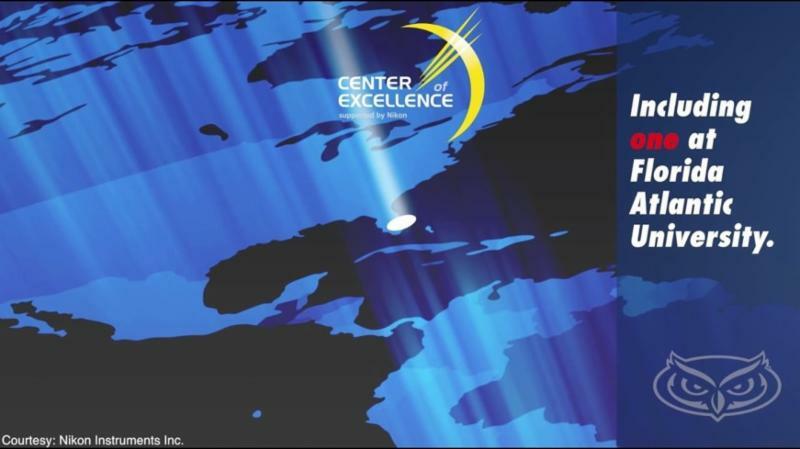 We plan to cover various areas and geographic units as the stories emerge. Read more about the IB PhD program and the concentrations here. We are pleased to announce that on May 18, 2017, the Board of Trustees gave final approval to a new FAU Program. The interdisciplinary Master’s degree in Marine Science and Oceanography will be jointly administered by the Charles E. Schmidt College of Science and Harbor Branch Oceanographic Institute, and will foster collaboration between HBOI and existing strengths at FAU in marine biology and geoscience. This science degree program will focus specifically on coastal and marine issues and is suited for students desiring to apply their skills to research, management and administrative questions related to coastal and oceanographic issues in research, education, government, private sector consulting and non-profit organizations. The incorporation of HBOI faculty into the program will also grant students an unprecedented opportunity to work directly with world class researchers in their labs and in the field. Students will be accepted this summer to begin their degree this fall, beginning with core courses in Biological and Chemical Oceanography and Physical and Geological Oceanography taught on the HBOI campus. For more information on the program please contact co-Directors Dr. Sarah Milton (smilton@fau.edu) or Dr. Peter McCarthy (PMCCART5@fau.edu). 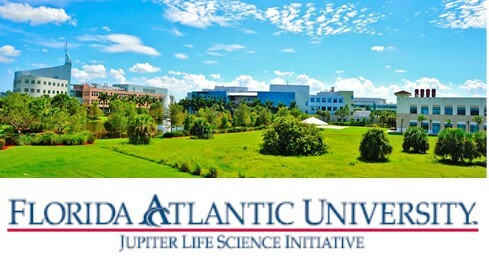 The John Nambu Memorial Summer Research Experience for Undergraduates (REU) Program funded by the Jupiter Life Science Initiative offers full-time research opportunities with stipend support for FAU undergraduates. This year, the fourth annual John Nambu Memorial Summer REU Program welcomed seven participants from The Wilkes Honors College and the Biology department to research labs on the FAU Jupiter and Boca Raton campuses. Read more about the Nambu REU summer program here. The Flies on the Beach- South Florida Drosophila Research Consortium is an event dedicated to all areas of Drosophila research taking place within south Florida. Dr. Alex Keene, Associate Professor in the Biology Department, hosted the 8th annual Flies on the Beach Research Symposium at FAU’s John D. MacArthur Campus in Jupiter. This year, over 80 researchers from a half dozen south Florida universities and FAU’s partner institution, the Scripps Research Institute of Florida, attended the two-day event to hear speakers, network and share research findings. Read more about the event here. 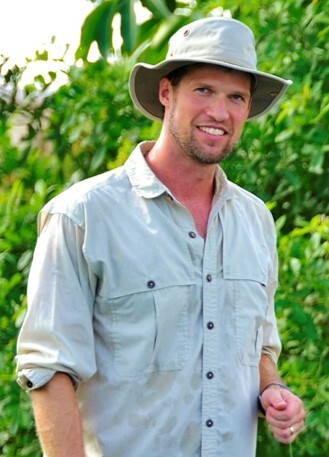 Dr. Nate Dorn of the Biological Sciences Department, whose laboratory is located on the FAU Davie campus, is best known for his work studying community ecology in wetland ecosystems. 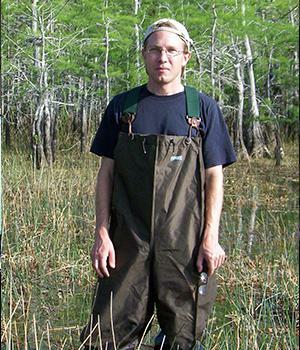 Hydrological conditions and nutrient levels in wetlands vary spatially and temporally and his research is studying animal population fluctuations and food web processes in response to such variation. He has recently returned from his sabbatical during which he re-started a research collaboration with Dr. Joel Trexler of Florida International University. Dr. Dorn currently has four funded research projects, with different temporal scopes, totaling more than $640K. These studies range from observational studies to a large replicated wetland experiment to a landscape-scale experimental study of biological responses to flow-restoration in the Everglades (these projects are funded by the South Florida Water Management District and Everglades National Park). 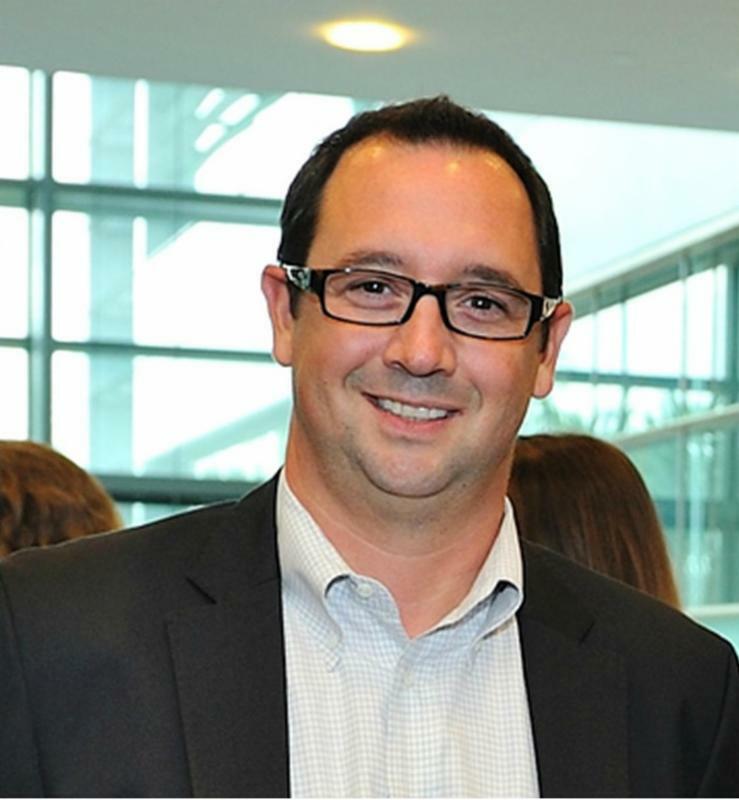 Read more about Dr. Dorn and his research here. The Jupiter Life Science Initiative has recently purchased the a Nikon A1R multi-photon microscope for FAU's Nikon Center of Excellence Core Facility. This is the only multi-photon microscope at FAU and a great resource for FAU researchers. Research using this approach has been particularly useful for live-imaging experiments and is widely used in diverse model systems. Read more about FAU's partnership with Nikon here. 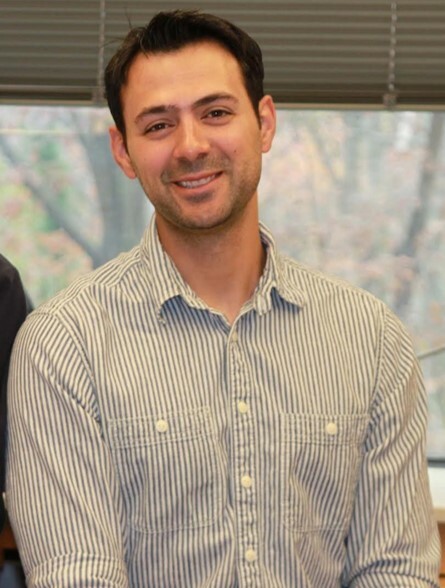 Dr. Erik Duboue was recruited as an Assistant Professor in the Wilkes Honors College and is supported in part by the Jupiter Life Science Initiative (JLSI). Dr. Alex Keene of the Department of Biological Science, who helped recruit Dr. Duboue, is looking forward to strengthening their research collaboration using zebra fish as a model genetic organism. Their labs will now be in adjacent space in the research facility (MC19) on the Jupiter campus. Dr. Duboue’s research focuses on the effects of early stress on brain circuitry and function and the etiology of Post-Traumatic Stress Disorder. 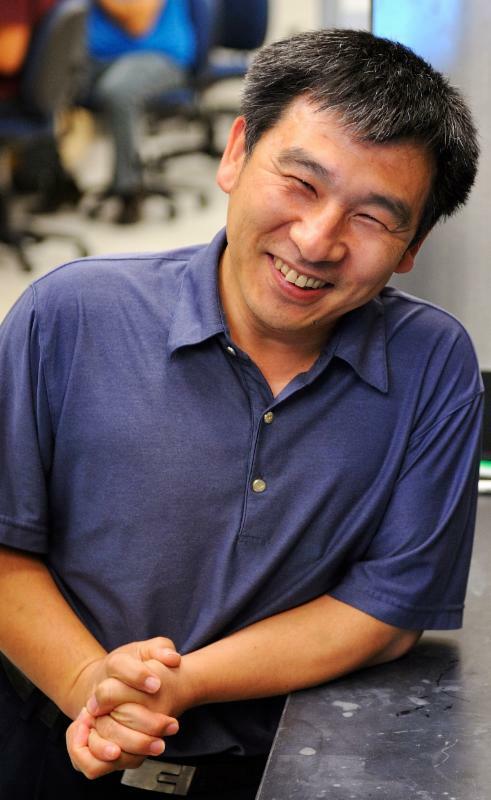 To investigate the consequences of early life stress, he has developed a whole-brain imaging assay in larval zebrafish that uses a multi-photon microscope to collect simultaneous activity of large numbers of neurons in the fish brain during normal behavior. Photo courtesy of Connie Jewel at the Carnegie Institution for Science, Department of Embryology. Like any graduate student pondering their future, there were moments during my academic life where I contemplated whether I made the right choice. The students, mentors, faculty and staff associated with the Integrative Biology program fostered a welcoming and supportive atmosphere that helped alleviate these trepidations. I was fortunate enough to have a great boss and mentor (Rod Murphey) that not only imparted a wealth of scientific knowledge and training to me during my PhD, but also supported my decision to transition out of academia and into the private sector. Thanks to the efforts of Rod, Ken Dawson-Scully and everyone that took time out of their day to help me with this process, the transition was seamless. Within the span of a month, I went from a phone interview to a meeting with the Vice President of Sales at Nikon Instruments. Fast forward three months and three thousand miles later, I'm now selling and supporting microscopy equipment for Nikon in the San Francisco Bay Area. Thanks again to everyone in the IB program that helped me along the way. I wouldn't have made it without your support! 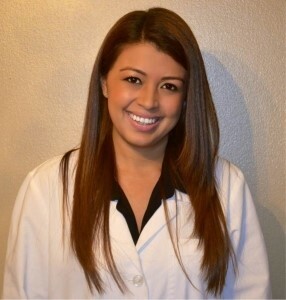 Dr. Stephania Libreros, received her PhD in Integrative Biology in the fall of 2015. Her long-term research interests involve the study of immunological and tumor derived factors and how alterations in gene expression contribute to tumorigenesis. 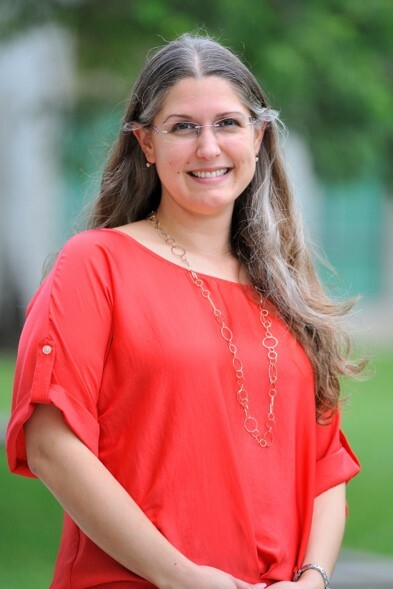 She credits her academic training and research experience at FAU for providing her with a background in molecular cell biology, immunology and tumor biology. As an undergraduate and graduate student, she conducted her thesis research in Dr. Iragavarapu-Charyulu’s tumor immunology laboratory . 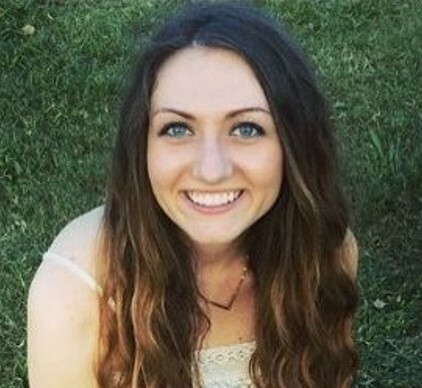 As a graduate student in the Integrative Biology PhD program, her dissertation research focused on studying the role of a glycoprotein known as chitinase-3-like-1 protein (CHI3L1) whose levels are up-regulated in circulation of metastatic breast cancer patients. After graduating in the fall of 2015, she began her postdoc at Harvard Medical School in the Brigham and Women's Hospital. Consider highlighting products or services, sales or promotions, personal bios, and more. Use images that complement your message, and link your images to supporting resources. Michelle Cavallo, Director of Academic Programs and Support Services. 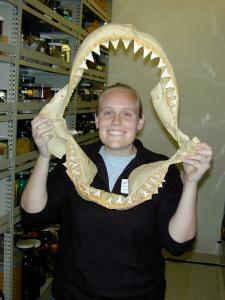 Michelle administers programs and academic assessments within the Biology Department. 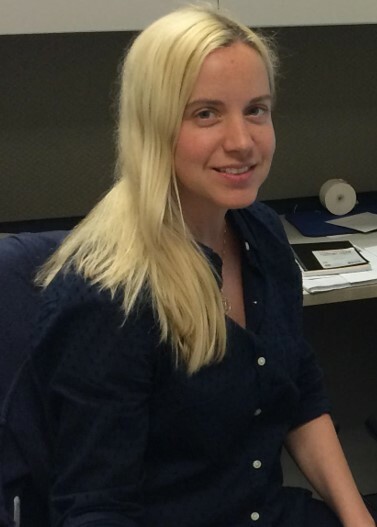 Rebecca Dixon, Senior Secretary and Master of Science in Biology Program Assistant. Please contact Becky if you have questions about the Biology Master's programs. Sharon Ellis, Secretary and Biology Honors Program Assistant. Please contact Sharon if you have questions about the Honors program in Biology or need general departmental assistance. Stacee Caplan , Ph.D., Graduate Program Coordinator for Biology PhD students across all campuses. Please contact Dr. Caplan if you have questions about the Integrative Biology PhD programs. The Biological Sciences Department staff is here to serve students, both majors and non-majors, across several colleges and campuses at FAU. We are always happy to assist as well as answer questions that you may have. 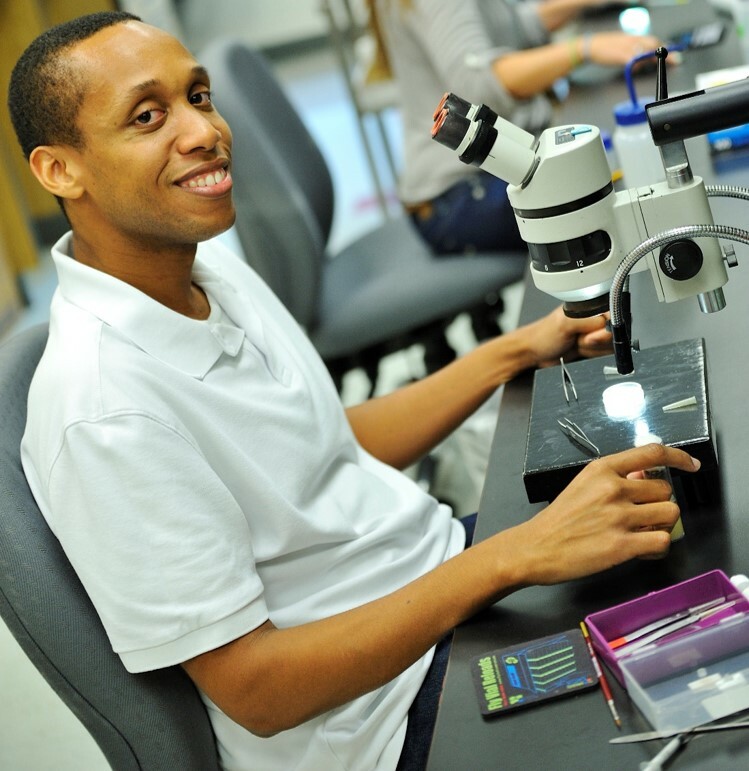 For general information about the Biological Sciences Department contact Sharon at 561-297-0387 or sellis13@fau.edu. please contact Dr. Stacee Caplan at scaplan4@fau.edu.